The Lautoka football side has qualified for the OFC Champions League quarterfinal for the first time. The side defeated AS Venus of Tahiti by 2-1 in their second match. 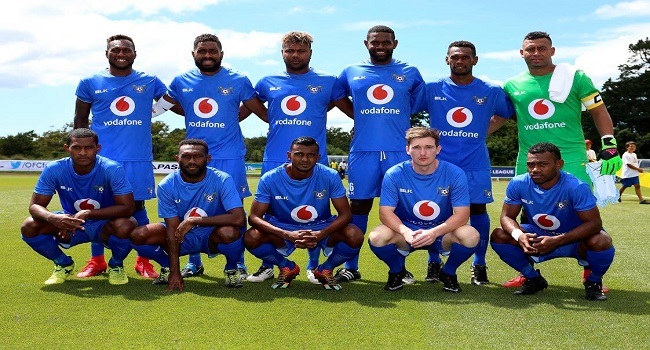 Lautoka came from behind to win the match after a brace of goals by Samule Drudru in the second spell. The Blues have six points in the bag and will face Auckland City in its final pool match. The team had defeated Madang FC 3-1 earlier in the first pool match. Coach Kamal Swamy says his side had to play a catch up game and were fortunate to get a win. Lautoka plays Auckland City at 2pm on Saturday.